Entertainment brought together, with superfast broadband. I'm 36 with unlimited phone. I'm 40 and a broadbandoholic. Can't you get a good 4G mobile contract and tether? If you aren’t in a contract or if you are still in the cancellation period of the recent price rises cancel get a call gave in a couple of days, make sure they can call you, and you can get 100Mb BB only for £22 and 200 for £27 don’t know about the phone packages as we don’t have it. You’re lucky. We moved in to a new build, same situation, 3 years ago, we’ve still got just over 4mb speeds, some of the best on our estate. Developers haven’t allowed Virgin on and estate is not yet adopted by the council. 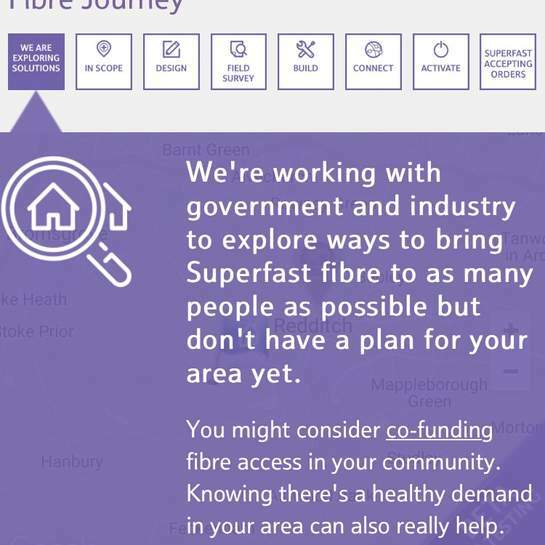 Openreach are a bag of balls too, no plans to install fibre. You should get everyone in your building to email hyperoptic !!! They do 1gigabit download super fast broadband and mainly in new builds. Took us 1 year of having 2mb internet speeds and now I’ve got fastest internet ever!!! If you aren’t in a contract or if you are still in the cancellation period …If you aren’t in a contract or if you are still in the cancellation period of the recent price rises cancel get a call gave in a couple of days, make sure they can call you, and you can get 100Mb BB only for £22 and 200 for £27 don’t know about the phone packages as we don’t have it. How full-proof is your method though? If I cancel my new deal under the cancellation period, and I don't get a call back, I'm without Internet, and might miss the deal here. How do you know they do this for everyone? Or are you speaking with inside knowledge? (a whistle blower so to speak). You’re lucky. We moved in to a new build, same situation, 3 years ago, w …You’re lucky. We moved in to a new build, same situation, 3 years ago, we’ve still got just over 4mb speeds, some of the best on our estate. Developers haven’t allowed Virgin on and estate is not yet adopted by the council. 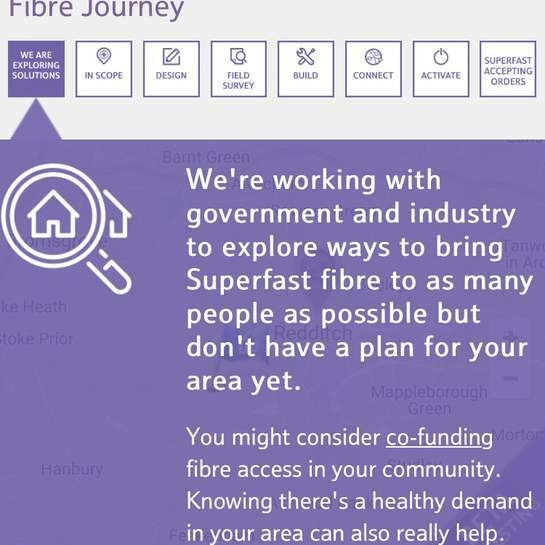 Openreach are a bag of balls too, no plans to install fibre. How full-proof is your method though? If I cancel my new deal under the …How full-proof is your method though? If I cancel my new deal under the cancellation period, and I don't get a call back, I'm without Internet, and might miss the deal here. How do you know they do this for everyone? Or are you speaking with inside knowledge? (a whistle blower so to speak). Good deal especially with cashback. Heat added. Unless you plan on staying with virgin forever you need to consider the £60 line activation fee you'll need to pay when you switch. 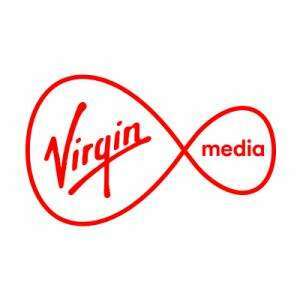 I couldn't get a good retention deal when I left virgin after 12 months so when I had to reactivate my BT line I had to pay, essentially making my virgin contract £5 a month more. If you're not a new customer you should be able to get a much better deal. I'm on 200mb for £29 with VM. That's without the TV, but I never used it in these days of Netflix, Now TV, Freesat & Prime. Doubt that... should have asked for the free 6 months bt sport before signing. They have no reason to offer it once signed. There were other offers also....3 months Netflix, or 12 months btsport for £6/month. Can I cancel and get my husband a contract ? Of course that’s a risk but cancelling doesn’t mean you have to leave. This is for new customers so officially you shouldn’t get it though I think you can be classed as a new customer now straight away with virgin but not sure. The retention team from what I was told should call everyone back but the key is your marketing preferences been set up correctly. We have been with them for about 5 years and each price rise we got a calll back but watch now next year we won’t get one. Shame VM don't supply my house, they've always been best for price and product in my previous homes. Speak to their new build team specifically and not usual team. Most builders have tie up with Virginia if in the area. All about it from builders office, usually they have 6m free option earlier some got a year free too plus free installation and usual offers extra. Virgini have a separate new build team. You can cancel and take another connection. That's what I did a year ago but war without connection for a couple of weeks while I decided what to do. You can cancel and take another connection. That's what I did a year ago …You can cancel and take another connection. That's what I did a year ago but war without connection for a couple of weeks while I decided what to do. Hi I'm at the end of my contract and was offered a crap deal to stay and I too have handed in my 28/30 day notice to cancel I'm the hope they call me back and offer a better deal. If they don't do I need to wait for my deal to end before I can use the wife's details to get a deal as a new customer? get £50 off as well if you get a current customer to recommend you. they also get £50 credit! I am paying £50 for just broadband (the cheapest option with 60Mb and …I am paying £50 for just broadband (the cheapest option with 60Mb and with a 4 year old router)Called them and they say tough luck Can I cancel and get my husband a contract ?